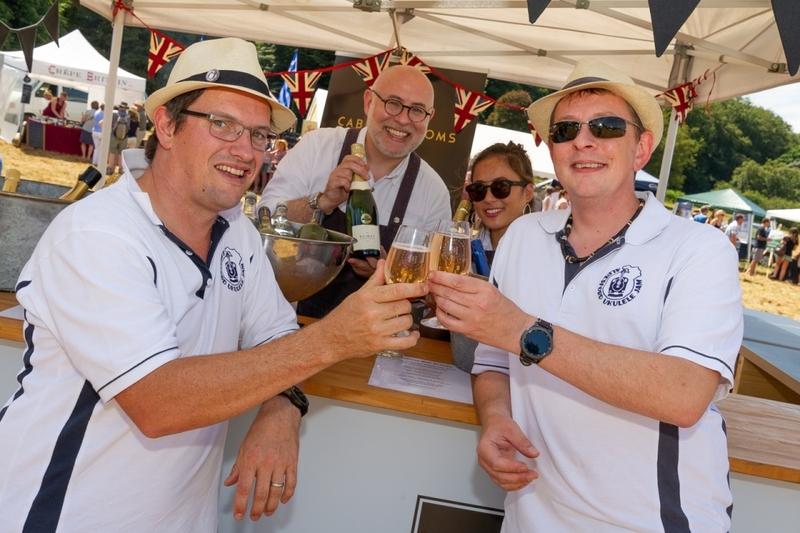 Hampshire is fast becoming recognised globally as a leading wine-making region. 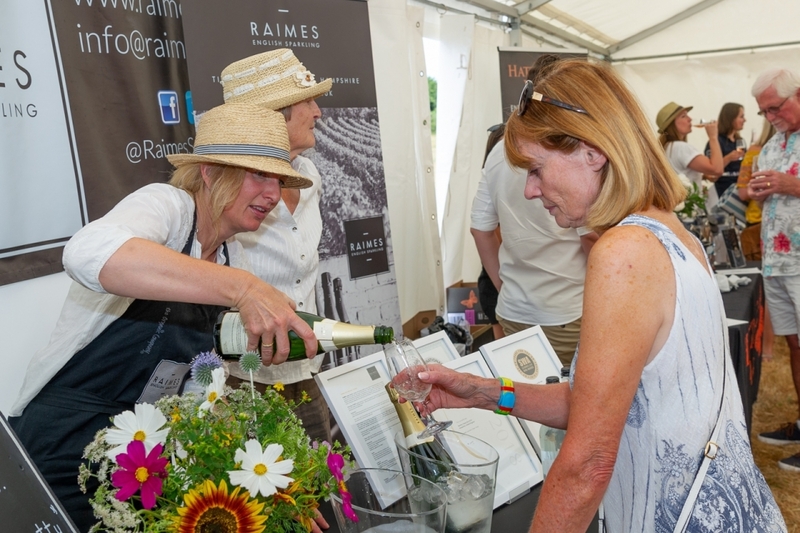 On Sunday 22 July, crowds flocked to Raimes Vineyard near Alresford to see what all the fuss is about and to experience a taste of our county’s award-winning wines. 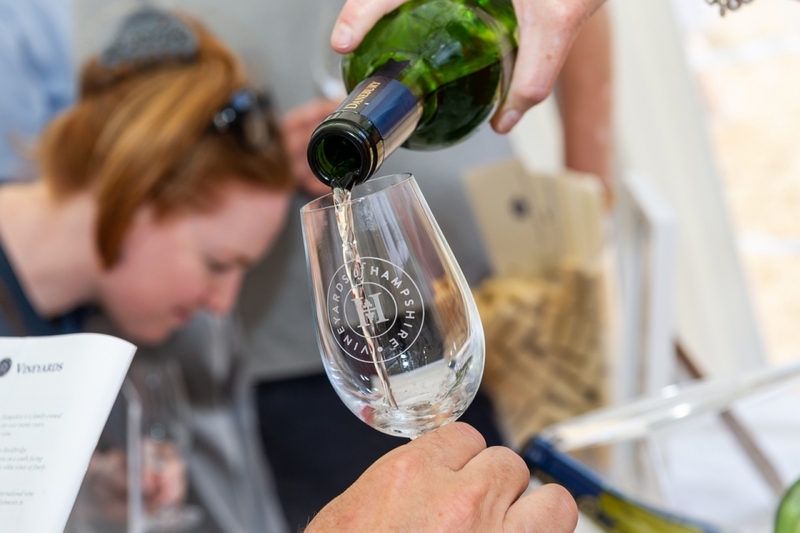 Visitors to the annual Vineyards of Hampshire Wine Festival were given their own engraved tasting glass and had the opportunity to sample wine from seven local vineyards. 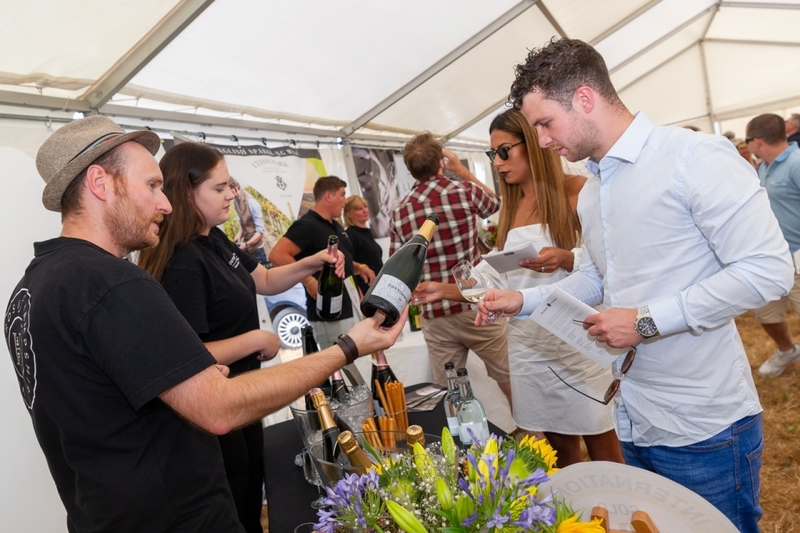 Masterclasses took place throughout the afternoon including ‘Growing Your Own Vine’ and ‘Comparison of English fizz, Cava, Prosecco and Champagne’. 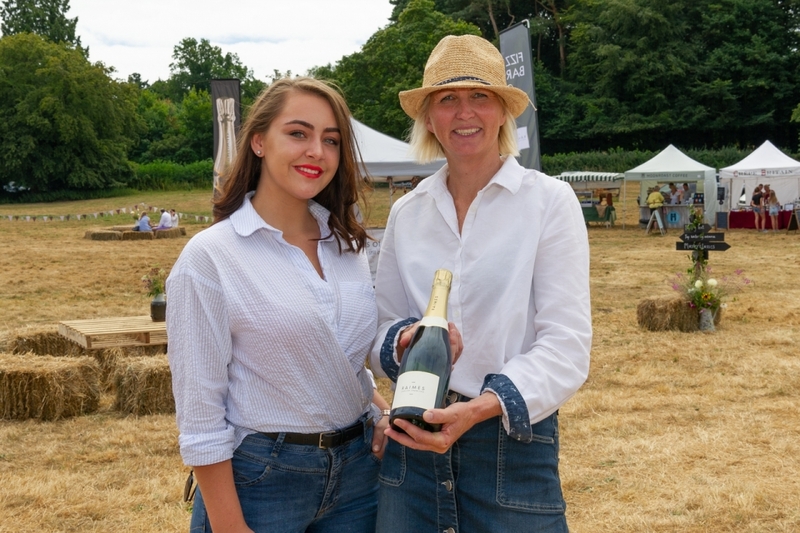 Emily Lambert, the first female sommelier at the Ritz and winner of BBC2’s Million Pound Menu opened the festival. “It was a fantastic day and you could not have asked for better weather. I had such a wonderful time and got to taste some great quality wines”. 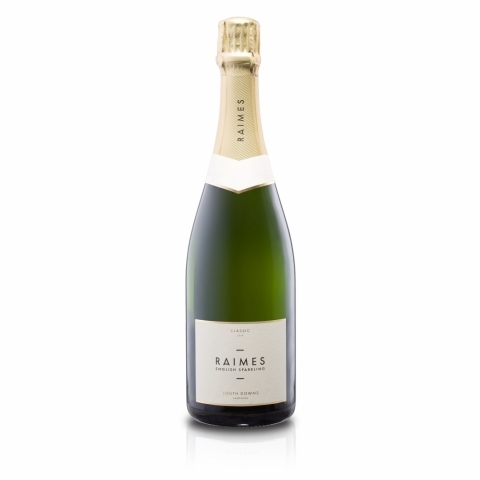 The vineyards involved in the event were Cottonworth, Danebury, Exton Park, Jenkyn Place, Hambledon, Hattingley and Raimes. 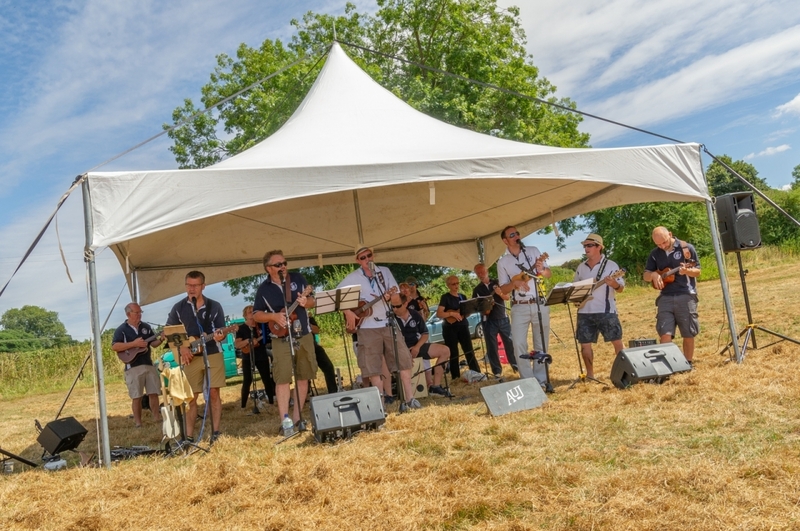 The festival was sponsored by Cabinet Rooms, South Downs Water, Porsche Centre Portsmouth, NFU Mutual Winchester and Martin and Company. 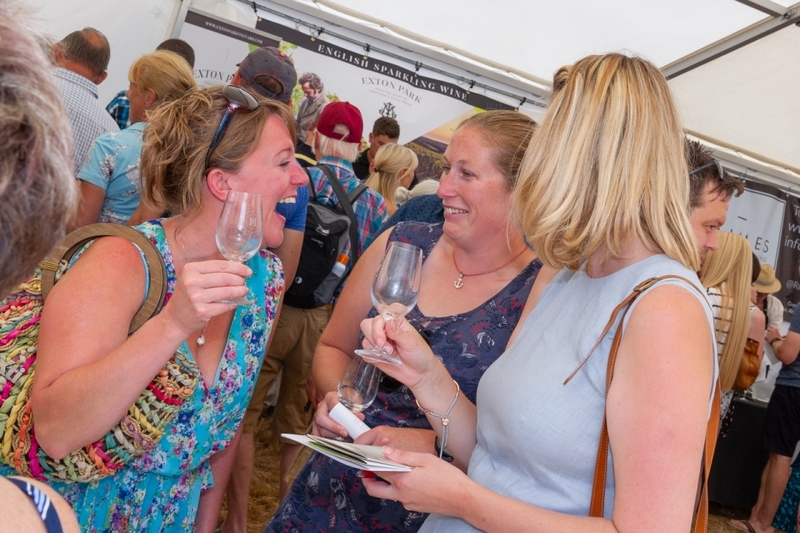 Each year a different vineyard takes a turn in hosting the event, look out for the announcement for where it goes next year. Several of the vineyards are also open throughout the summer for Cellar Door days. Visit www.vineyardsofhampshire.co.uk for dates and details. 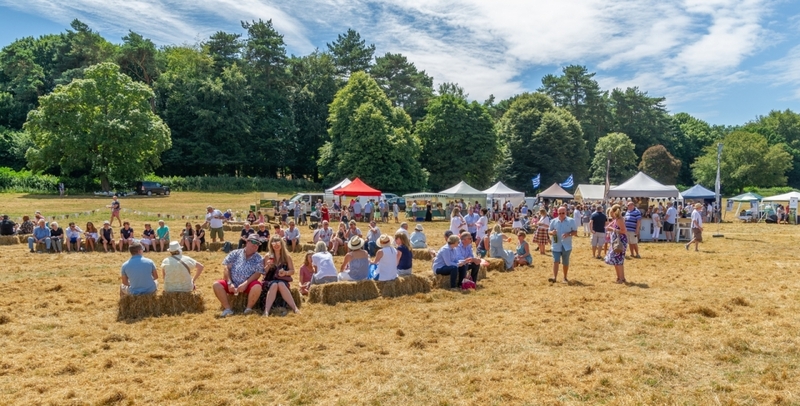 The Vineyards of Hampshire Wine Festival took place as part of the month-long Hampshire Food Festival organised by Hampshire Fare. Nestled in the North Downs, Jenkyn Place Vineyard is a family-owned estate producing award-winning English sparkling wines. 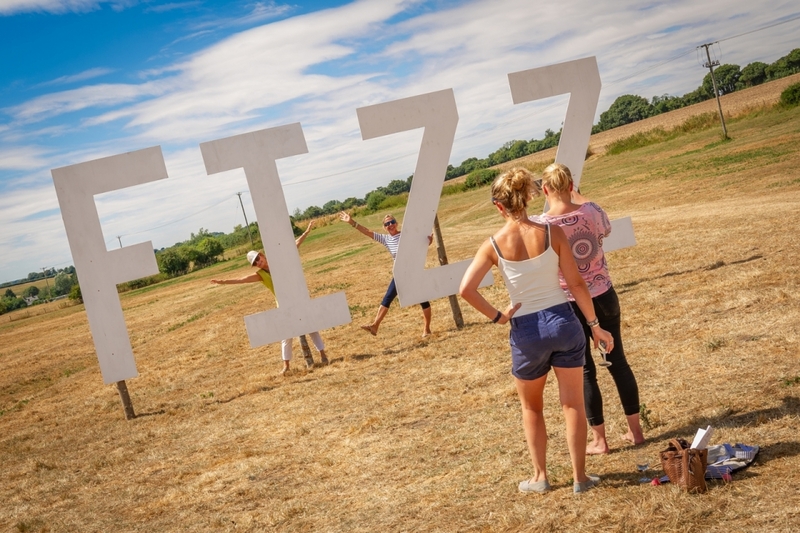 Cottonworth is home to the Liddell family who have been producing high quality English sparkling wine here for 4 generations. 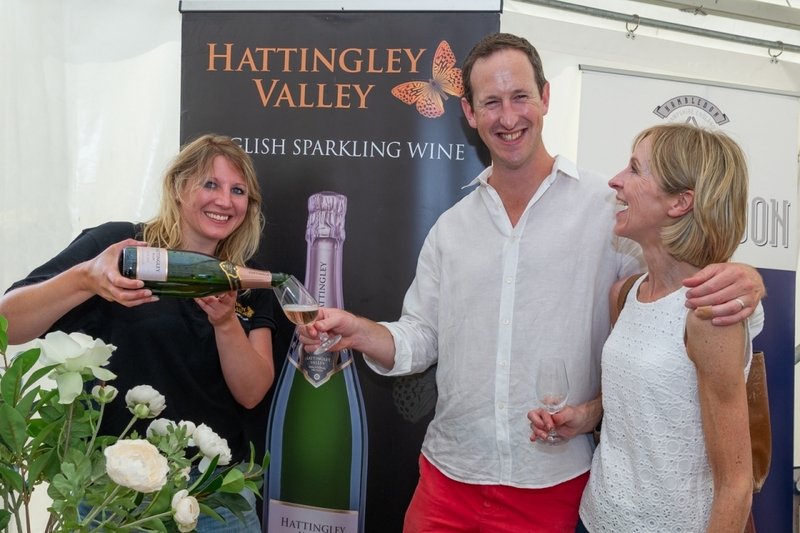 Multi award-winning, Hattingley Valley specialise in producing delicious sparkling wines in the traditional method. 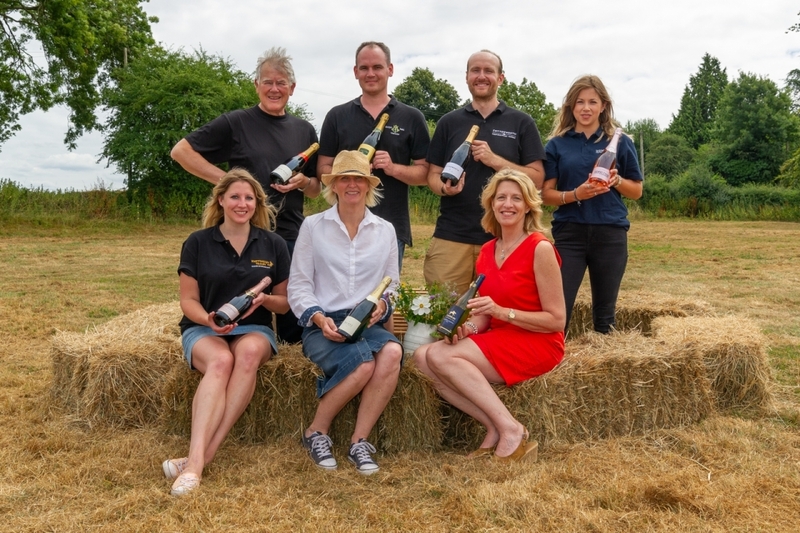 Danebury Vineyards is a family-owned boutique vineyard nestled on chalk slopes of Hampshire, producing English sparkling and still white wine.